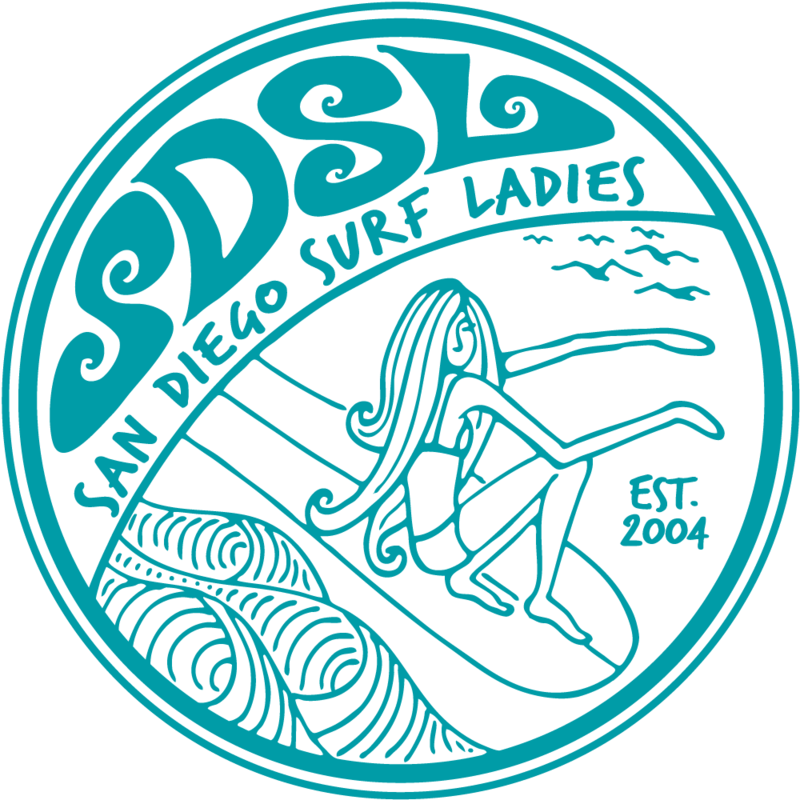 San Diego Surf Ladies - SDSL Shortboard Shredders! WHERE: Warm Water Jetties. I-5 North exit on Canon Road to the coast. Turn right. Look for the power plan and jetty in front of it.